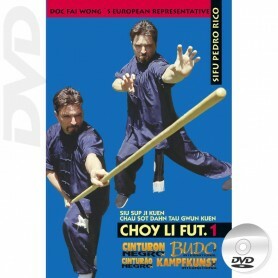 DVD Kung Fu of all styles of North and South China: Tai Chi, Chi Kung, Shaolin Kung Fu, Wu Shu, Sanda, Wing Chun, Wing Tsun, Weng Chun, Pachi Tang Lang Chuan, chinese Kempo, Pai Lum Tao, Chin Na, Hung Gar, Sanda Ming Chuan Kung Fu, Ling Gar, Choy Li Fut, Pai Lum Tao, Qi Gong, Kung Fu Toa, Pa Kua, Kung Fu Splashing Hands, Tao Yin, Tsui Pa Hsien. Techniques, forms, self defense applications and training for students, practitioners, martial artists and competitors. 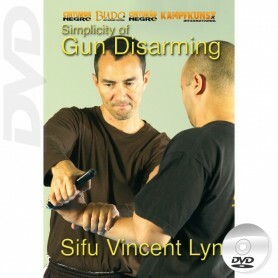 With many of the top masters of Kung Fu: Su Yu Chang, Fan Xing Ming, Paolo Cangelosi, Andreas Hoffmann, Martin Sewer, Vincent Lyn, Glenn C. Wilson, James Mc Neil, Pedro Rico, G. Antonini, .